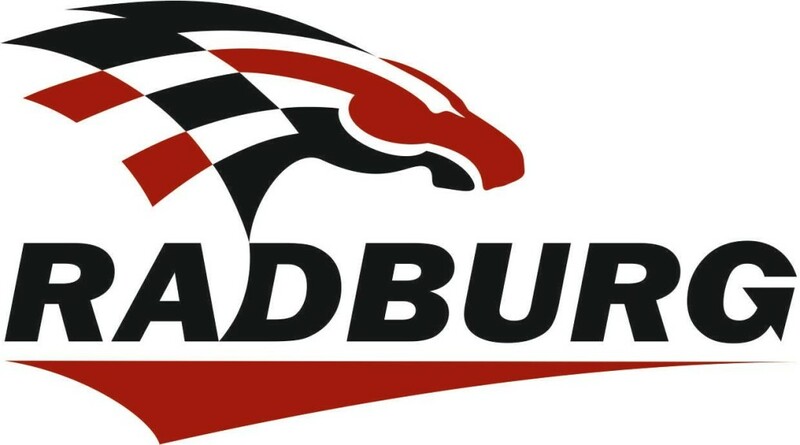 As a collector approved by the Ministry of the Environment, Radburg Center is responsible for collecting used tires from distributors, car dealers, car centers and other tire holders. 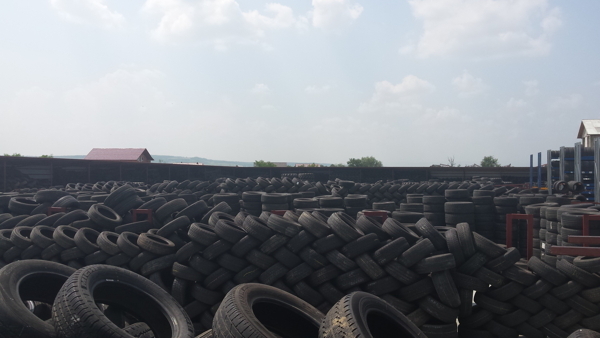 The used tires are then grouped and stored in tippers for shipment to our sorting and recovery center. We are the No1 tyre collector in Switzerland. Over 5000 tons of tyres from Switzerland. Over 3000 tons of tyres from Germany. 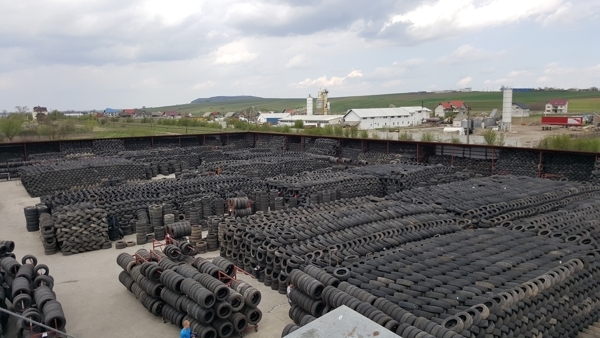 Over 2000 tons of tyres from Czech Republic, Austria, Australia and New Zealand.